Ada pertanyaan untuk Gordon House Hotel? Terletak di area Mumbai Selatan yang menyenangkan, Gordon House Hotel memiliki posisi yang sangat bagus di pusat berbelanja, kebudayaan, melihat-lihat di Mumbai. Kehebohan pusat kota terletak hanya 0.4 Km dari sini. Bagi Anda yang ingin berjalan-jalan, Jamal Trading Co., Indian Museum Ship (Vikrant), Avante Cottage Crafts of India hanyalah beberapa dari obyek wisata yang tersedia bagi para pengunjung. Gunakan kesempatan untuk menikmati pelayanan dan fasilitas yang tidak tertandingi di hotel Mumbai ini. Ketika menginap di properti yang luar biasa ini, para tamu dapat menikmati layanan kamar 24 jam, WiFi gratis di semua kamar, satpam 24 jam, layanan kebersihan harian, toko oleh-oleh/cinderamata. Sebagai tambahan, semua kamar tamu memiliki sejumlah kenyamanan seperti ruang keluarga terpisah, televisi layar datar, akses internet - WiFi, akses internet WiFi (gratis), kamar bebas asap rokok untuk menyenangkan semua tamu. Sepanjang hari Anda dapat menikmati suasana menenangkan dari tenis meja. Gordon House Hotel adalah tempat menginap ideal bagi para wisatawan yang mencari pesona dan kenyamanan dari Mumbai. Antar-jemput bandara tersedia dengan biaya tambahan. Untuk memesan antar-jemput ini, silahkan informasikan rincian kedatangan Anda kepada pihak paling tidak 2 hari sebelum kedatangan Anda. Semua transaksi menggunakan kartu kredit American Express dikenakan biaya tambahan sebesar 1%. Tempat tidur tambahan berupa ranjang lipat dan tergantung persediaan. You can't ask for a better price in a better location in the city of Mumbai. The service from the staff is impeccable and we had the most wonderful staycation at Gordon House Hotel and are looking forward to our next stay with them as well. The only small negative if you're staying on the 2nd storey is the noise from the pub downstairs as well as from the reception outside. Other than that it's all positives. This hotel has style. The rooms were large, and ours was far enough away from the main road that we actually had quiet, in Mumbai. This is rare! We were on the top floor. The restaurant was fabulous. My kids absolutely loved the noodle and rice bowls at the Chinese restaurant downstairs. Located in the heart of Colaba, the hotel is moments from the Gateway of India and walking distance from Victoria Terminus. The location really is second to none. Really good value and an excellent breakfast served by lovely staff. Doormen all very kind and helpful too. Only complaint would be the size of the bathroom, which was absolutely tiny and difficult to manoeuvre around. This was a great place to stay, great staff, very good breakfast, clean and well maintained, great location. We had a room on the lower floor level on a wed night and my wife noticed the noise from the bar downstairs late at night, although my kids and I did not hear it since we were asleep. We were told it could be more of an issue on the weekends so I would definitely stay here again but would think twice about a weekend stay or try to get a room on a higher level. The Welcome was fair.we wanted to come back to hotel for 2days more after our visit to Bangalore but no place and they even refuse to keep some of our luggage.not helpful at all especially Mr Neil. Choose this hotel after going through multiple review and I was not disappointed. It was a perfect hotel in a awesome location. If planning to stay near all goodness in Mumbai, stay in this hotel just because of its location, you will not regret. Also staff are welcoming and helpful. Thanks to Gordon House Hotel staff for making our stay wonderful. As per my daughter and wife, the #1 thing which they like in Mumbai was the hotel. Room and bathroom were small but tastefully done up. Situated in a crowded area and hence drawing down curtains was not feasible. No pool or fitness room. Breakfast spread was good. Considering the location, I think it would be value for money at a price point below INR6k. Even then, for those who like natural air and light to stream in, this place is good only for very short stays. We had a lovely stay in this hotel in colaba and would thoroughly recommend it to anyone who wants a relaxing break in a beautiful setting, being looked after by a team of dedicated staff. They could not do enough for us, our special thanks to Abusamar, Prakash Pawar and the breakfast staff who looked after our every need and made sure we didn’t want fir anything. Staff was not warm and friendly. WiFi didn’t work on each device unless you took one by one to front desk to have them do magic on our phones and laptops. Very inconvenient. Three of us got food poisoning from the fruit at the free breakfast. Free breakfast did not taste well. Also a little noisy at night. Good things....Perfect location...air conditioning worked well...clean...value for money good. Very well situated, just behind the Taj; in the night I saw the Taj Tower from my bed. Very friendly and helpful staff, nicely appointed rooms, very clean. Go our of the door, go to the left, plenty of wonderful restaurants, go to the right, shopping paradise. My home n3xt time I shall be in Mumbai. Great location and good rooms but the noise from the club is too much, specially on second floor. Also, you at times the guest in rooms next door and they some times leave their door open and are loud. Where to stay in Colaba that is clean and comfortable but not out of price range? The Gordon House is wonderful: within walking of Gateway of India and Kala Gorda area (hip part of Colaba), WiFi, beautiful western styl e breakfast buffet ( wish they had at least one Maharashtra nasta choice), great shower, candy on bed, refrig, beautiful rooms and simple lobby. Definitely will choose to come back to Gordon Hotel! This is the best value for money hotel i could have found at such a great location in Mumbai. The staff was polite & the Hotel looks even better in person and the room was sparkling clean and made up each day during our stay. Highly recommended. As I said the location is the biggest USP near the GATEWAY OF INDIA, just a 5 mins walk away. Hotel - rooms are good, staff friendly, I had expected a bathtub as mentioned in the AGODA room description but there wasn't one - not that it really mattered. Extra water comes at a price. 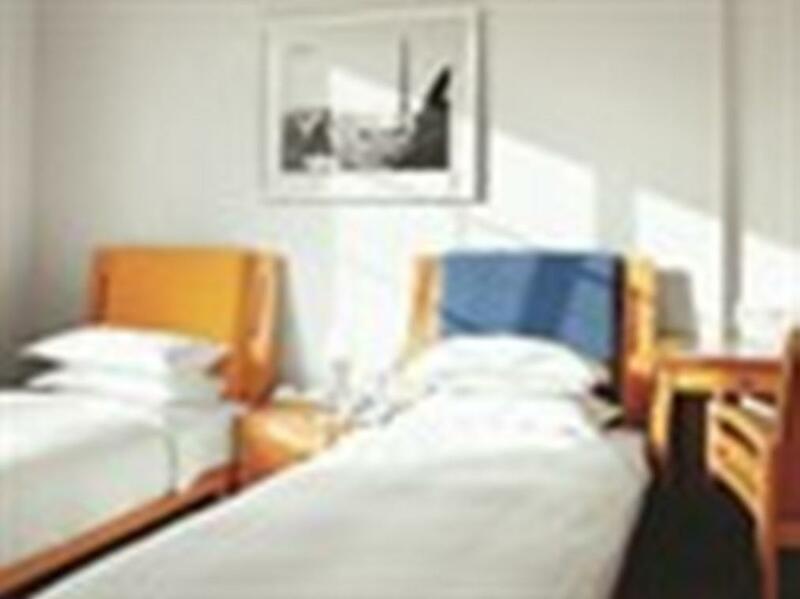 The hotel provides a clean and modern room facilitates necessary equipments. Moreover the locality is pretty good. One stuff kindly caught a taxi to the airport with cheaper price. Very welcoming. Comfortable. Great staff. Very happy with our stay. 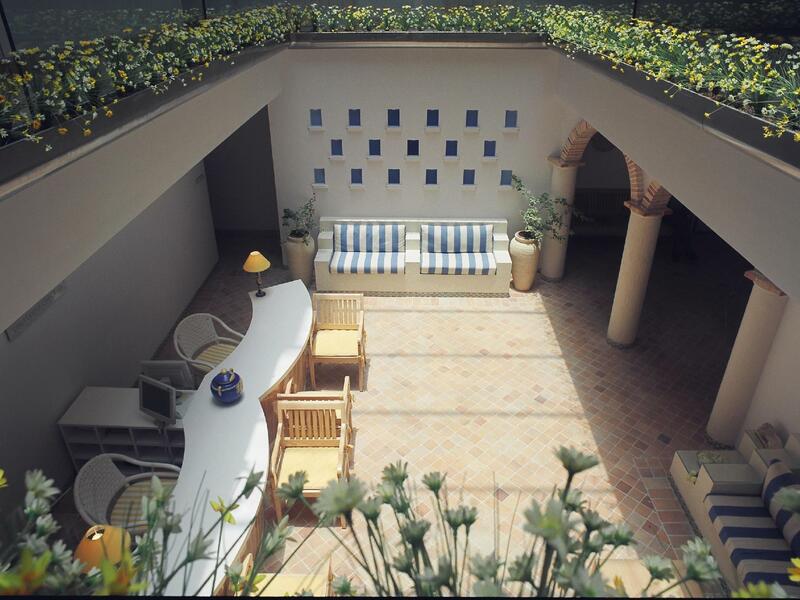 The Hotel is is a perfect location which is reflected in the tariff. The staff were excellent, breakfast was simple and well done. Spotlessly clean although the bathroom while clean and tidy, but very small could do with a renovation quite rough around the edges. All in all a pleasant short stay. Didn't have hot water and took over an hour to get it. Took almost an hour to get ice for iced water. The bed isn't the most comfortable either. The location is pretty good and the check in and checkout process were pretty quick.